I am a visual artist and musician. 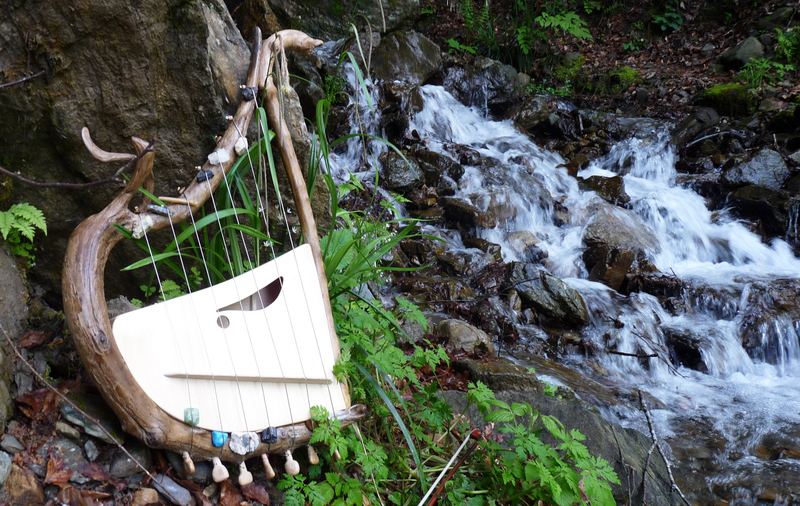 I make harps directly in trees, and then I blend my voice with these instruments, as well as with the sound of my Lyre Guerisson, a musical sculpture I made from riverwood and strings. I improvise in the acoustics of nature, looking for sacred places around the world, specifically along the 47th parallel of latitude between the North Pole and the Equator. This line of latitude horizontally crosses many countries, including the cities of Saint-Nazaire (France), Quebec (Canada), Seattle (USA) and Ulaanbaatar (Mongolia). 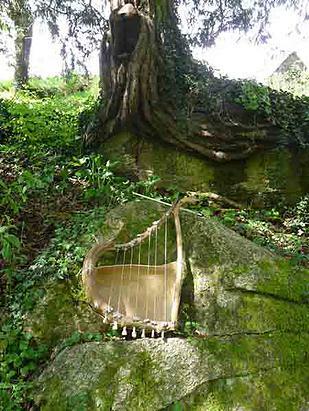 You can also find in me in the city, where there are children, and anywhere the echo of these sounds composed with nature can bring well-being to those who listen. For this artist’s journey around the world I use only terrestrial means to travel. 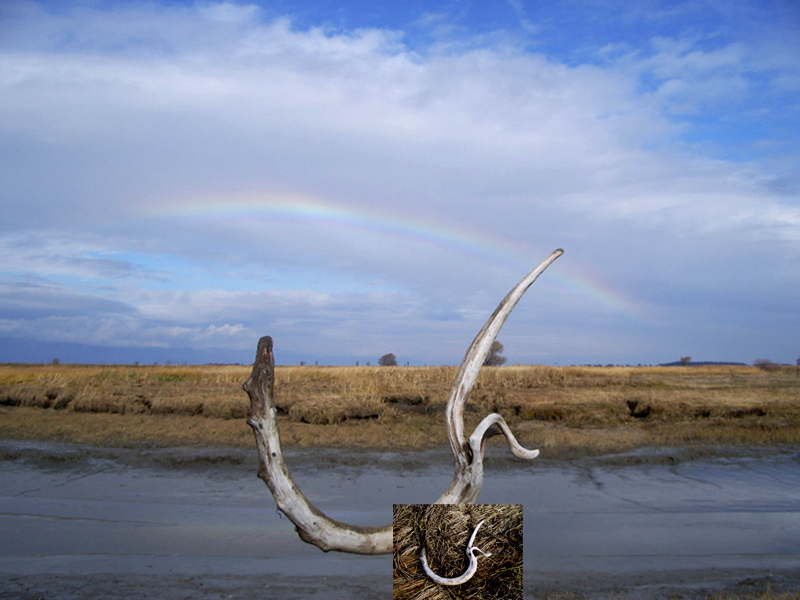 You can find the recordings of these moments of creation with nature on the platform Soundcloud: https://soundcloud.com/leguerayourvessenger under Creative Commons license.